A well trained Labrador is a happy Labrador. 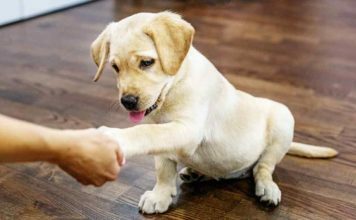 Training creates a fantastic bond between dog and owner, as well as teaching them great manners. 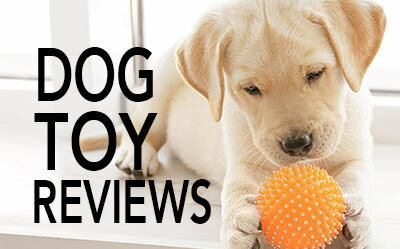 Our articles cover everything you need to know, from recall, to sit, stay, fetch and much more. What Is The Best Age To Start Training A Lab Puppy? 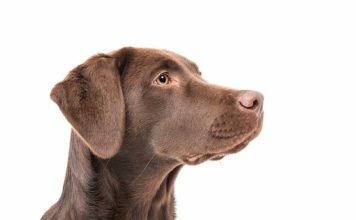 Are Labs Easy to Train or Can They Be A Challenge? 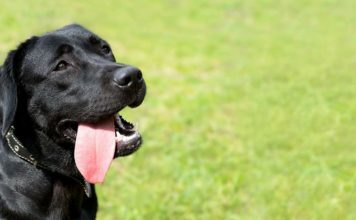 Dog Shock Collar Training: Is It Worth It? 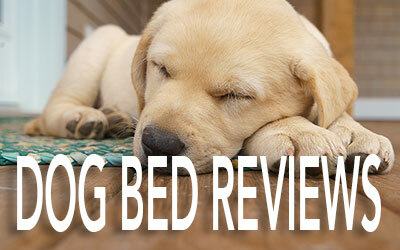 Sniffer Dogs – The Very Best Way To Follow Your Nose!